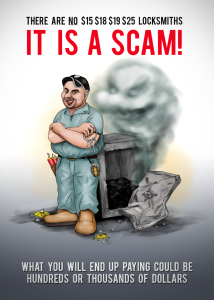 Mr. LockSmith Delta – Environmental Friendly Locksmith. 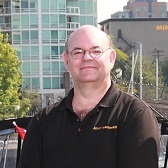 If you are looking for a reputed locksmith company in New Westminster, Mr. LockSmith New Westminster will be the first service provider that will come to your mind. 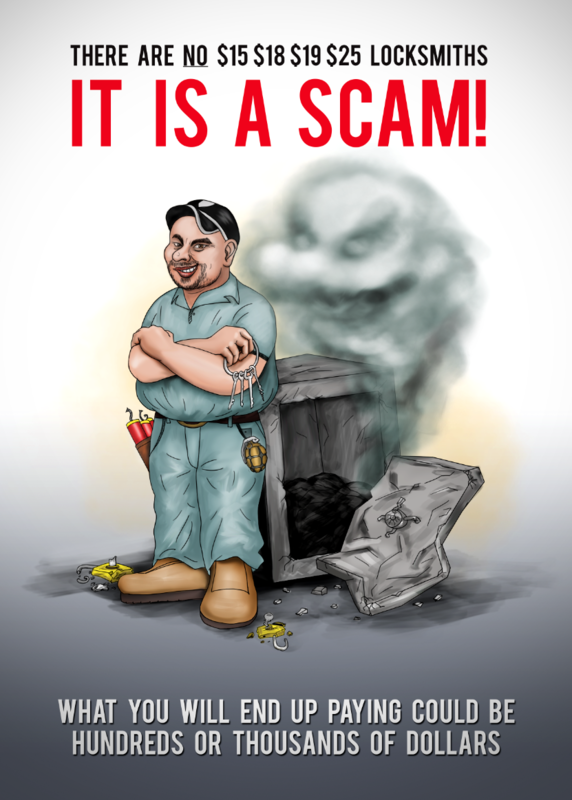 They have maintained an excellent reputation throughout the past few years by delivering a professional service for the people in need. 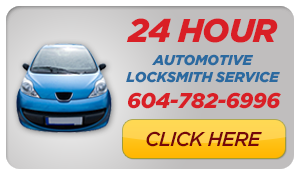 In fact, Mr. LockSmithNew Westminster has helped thousands of customers throughout the past 10 years with their locksmith needs. The main objective of Mr. LockSmith New Westminster is to provide the best possible service to their customers in an eco-friendly way. That’s why they have thought of investing money on a Toyota Prius eco-friendly hybrid vehicle. The new service vehicle will also help the company to help their customers with a faster response time. 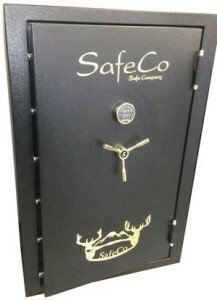 The vehicle has gone through major customizations in order to fit everything that a locksmith company needs when providing a hassle free service. 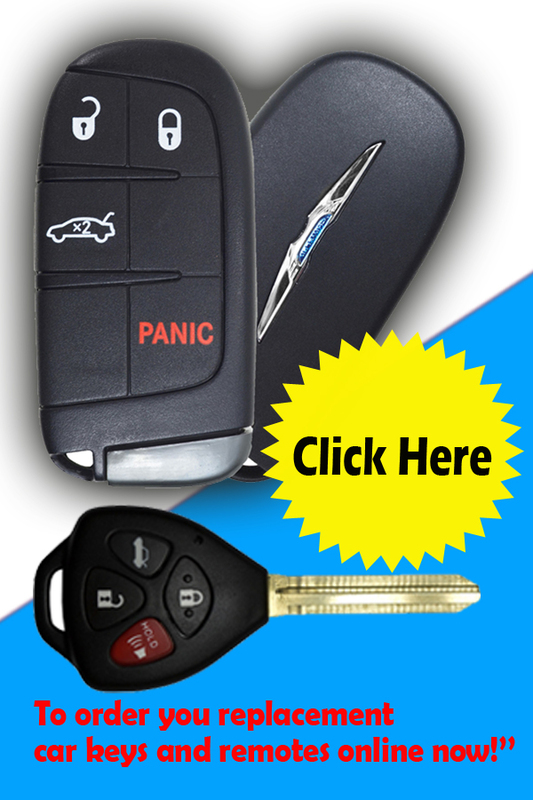 This includes complete service tools that are used to replace, install or repair security systems and locks. At the end of the day, you will get the opportunity to experience a hassle free service at any time of the day. 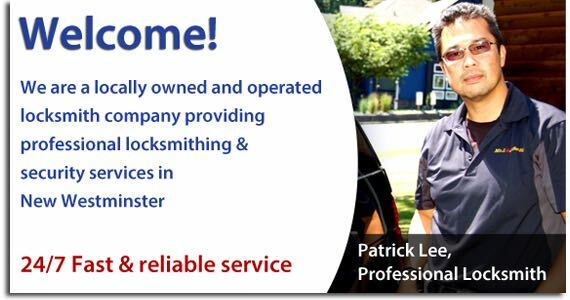 Why did Mr. LockSmith Coquitlam buy a Toyota Prius Hybrid? 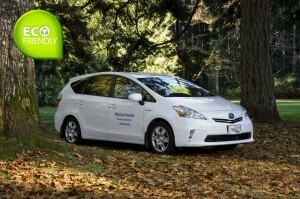 Plenty of reasons motivated the folks at Mr. LockSmith New Westminster to invest their money on a Toyota Prius Hybrid. This car is equipped with two engines, where one is powered by electricity. When you are driving at low speeds, the electricity powered engine will turn on with the help of the battery. When it is powered by a battery, the traditional engine will not work and it will not emit carbon to the environment. This will give Mr. LockSmith New Westminster the opportunity to provide an eco-friendly service to the people in need. In addition, they will be able to save a lot of money that was meant to be spent on gas. Since they have been able to reduce the operational cost with the hybrid service vehicle, you can enjoy their service at an affordable price. With the purchase of a new Toyota Prius hybrid service vehicle, Mr. LockSmith New Westminster is planning to create awareness about the concept of going green among people. At the moment, the world is losing a large amount of natural resources and we are emitting carbon dioxide to the environment in huge volumes. This contributes a lot towards global warming and we will have to face the negative effects of it after few years. Therefore, it is the high time to go green and limit the burning of fossil fuels. 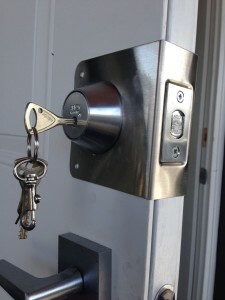 Mr. LockSmith New Westminster has already started that and if you are one of the customers, you can also think of going green. 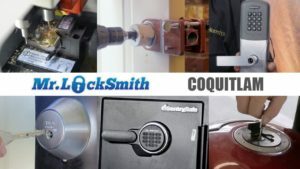 In addition, you will be helping the awareness programs conducted by Mr. LockSmith New Westminster by selecting their services for your locksmith needs, rekey your house or business, lost your keys to your mailbox or upgrade your deadbolts to a High Security Deadbolt.